WE WANT YOUR USED SPORTS EQUIPMENT! Drop-off your used sports equipment at the Rec Center anytime—we’ll make sure it gets put to good use. Items Accepted: Cleats (all sports), Pants (Football, Baseball, Softball), Heart Guard Shirts, Football Protective Gear, Baseball or Softball Gloves, and Bat Bags. Do you need equipment? Donated equipment is FREE for anyone who needs it! 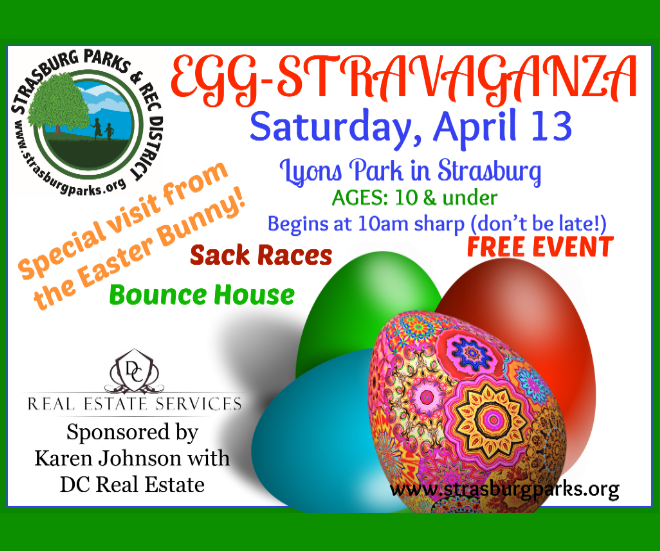 Strasburg Parks & Rec District offers multiple sports leagues throughout the year for kids, adults, and seniors. We depend heavily on our dedicated group of volunteer coaches. If you are interested in helping, or if you don’t see your favorite sport listed below, please CONTACT US today.